Pets On Wheels Now Known As P.A.W.S. 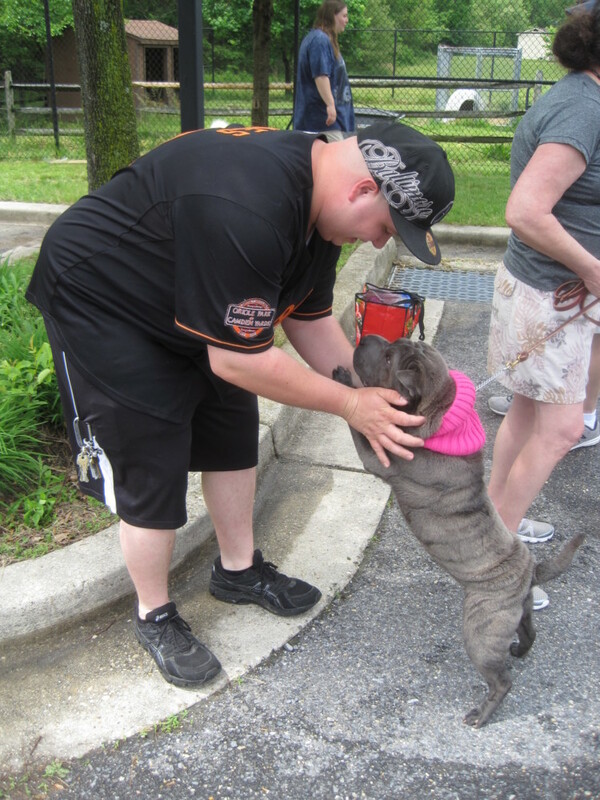 The Anne Arundel County organization formerly known as Pets on Wheels/Life Enrichment/Mom&Me has changed its name to People & Animals Who Serve Anne Arundel County (P.A.W.S). P.A.W.S volunteers have a mission of bringing comfort, companionship and hope to their communities. Dedicated volunteers go alone, or with their children or pets to brighten the days of lonely residents in hospitals, long-term care sites, and other special homes. To participate in P.A.W.S., pets must be social and pass a temperament test, be up-to-date with vaccinations, and remain well-behaved and under an owner’s control at all times. Pets must be at least 6 months of age and living with their owners for at least 6 months. No special qualifications are needed to visit alone or with a child. Volunteers must be 18 years of age or older unless accompanied by a parent. Volunteers are asked to donate one hour of service per week for at least one year. To learn more about P.A.W.S., please contact Diane Dzambo, P.A.W.S. Program Director, at 410-222-0738.